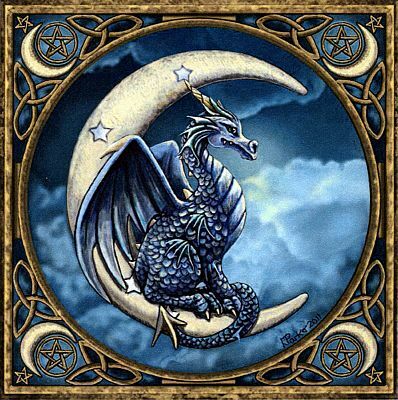 - Nestled comfortably in the arms of the new moon, this dragon keeps a watchful eye on the world below. Based on artwork by Lisa Parker. Design measures 350 stitches wide by 353 stitches high. 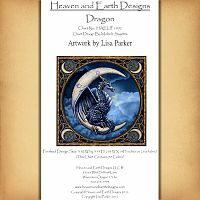 Copyright - Heaven and Earth Designs, Inc.
Do you have any other questions about our Moon Dragon Cross Stitch Pattern?